In my mid-twenties. I was a relatively late starter in the outdoors. As a child I was quite bookish and someone who dreaded PE at school. 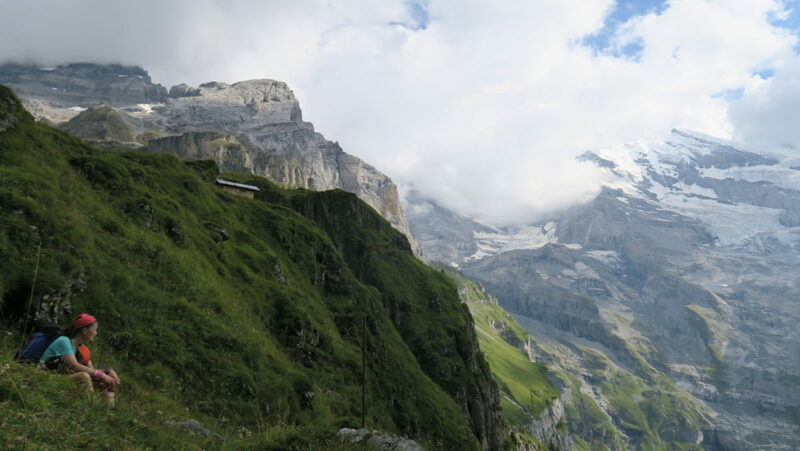 I had my first real taste of rainy mountainsides through geology fieldwork while studying natural sciences at university. I started running there and continued with my first job down in Portsmouth. I also joined a running club, started doing cross-country and made new friends who introduced me to trails on the South Downs. It was a revelation. Running off-road was a totally different experience and I was hooked. How did you get into fastpacking? I first saw the term ‘fastpacking’ in the US magazine Trail Runner probably over a decade ago. (They have a much longer history of trail running than the UK). 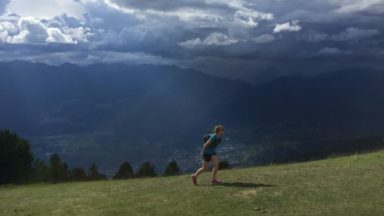 The article I read was about multi-day running in the US wilderness carrying everything you need to be self-sufficient – the ‘purest’ version of fastpacking. I think that planted a seed. Being a running junkie, I started to dream about running long distance paths in the UK. I actually wrote out a bucket list of routes I wanted to run, like the West Highland Way and the Coast to Coast. Once I’d started do multi-day runs of all forms (including bothies and hut-hopping) I realized that, within the fast growing ultra and trail running communities here in Europe, the term fastpacking was now being used to mean many styles of multi-day running adventure. What do you love about fastpacking? I used to enjoy bike touring because you get to see so much changing scenery on a long cycle journey. Once I discovered that you can also do that while running, I was hooked (and my bikes are now gathering cobwebs). 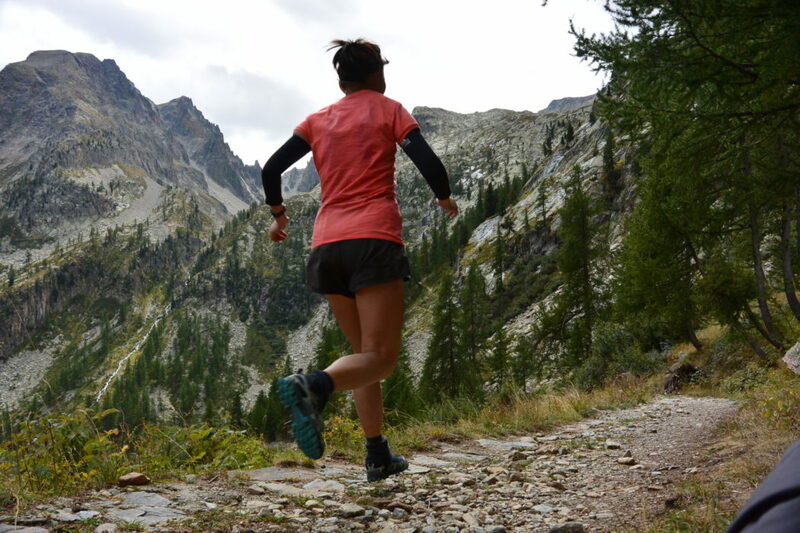 For me, fastpacking is all about being immersed in the landscape and nature for days at a time while being able to run (which I love - it’s the endorphins!). I find it a much richer experience than, say, an ultra or a race. There’s something really special about making a point-to-point journey, powered by your own two feet and seeing the landscape change as you travel. 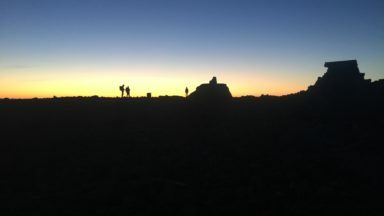 And, while writing the Fastpacking book, many of my contributors spoke of a heightened sense of awareness - almost transcendent moments - that they experienced on multi-day runs. Without wanting to sound too woo-woo, this is something I have experienced too. I would love to research the topic one day. What was your first fastpacking trip? 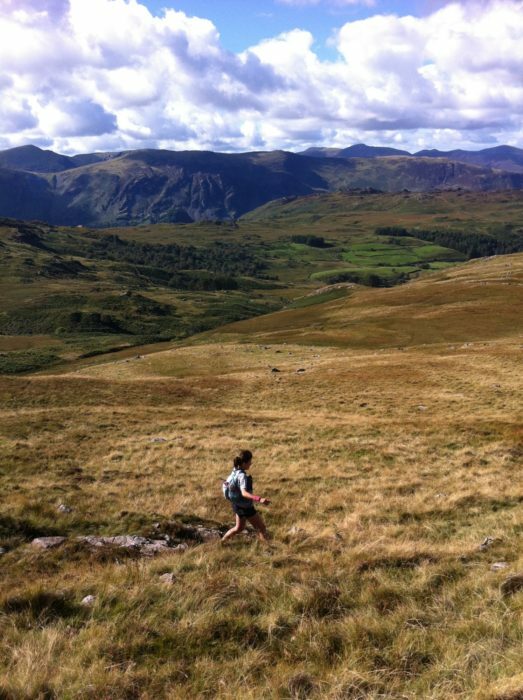 My first experience of multi-day running was a two-day mountain marathon in the Lakes in 2005 (then the KIMM). I’d never done anything like it. 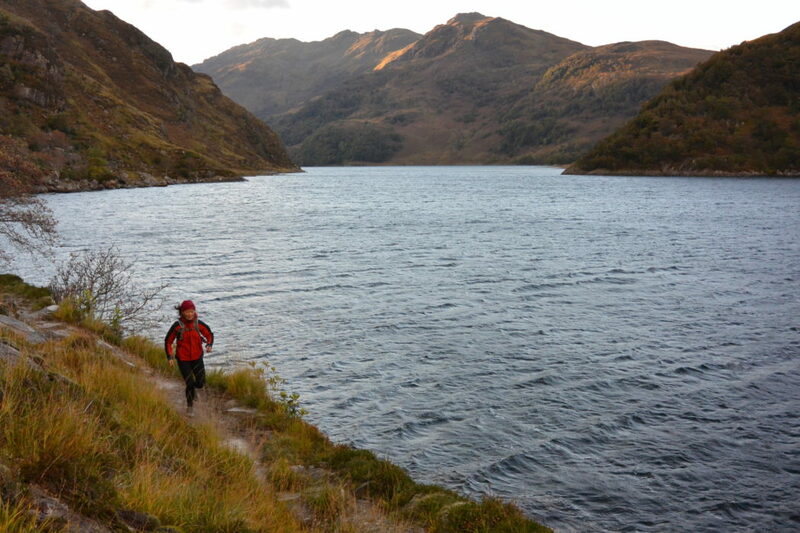 My first fastpacking proper was the West Highland Way which I ran with my boyfriend (in 2011). 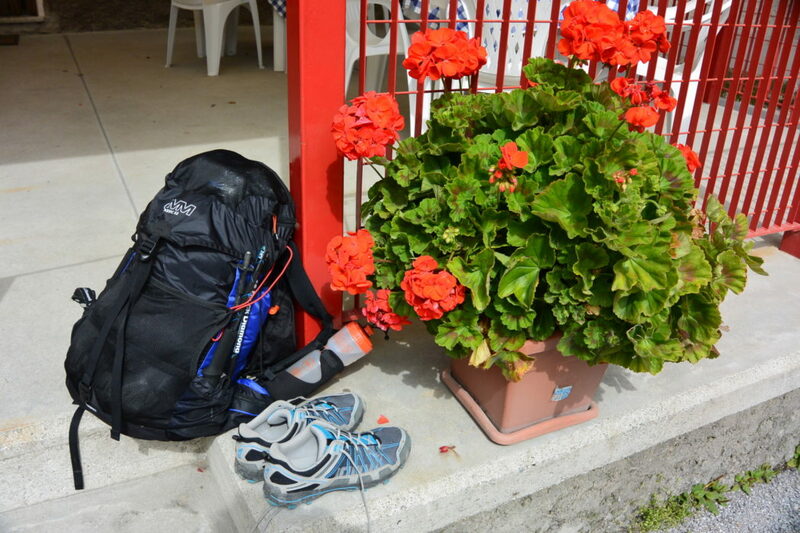 We’d planned four days of 20 miles and one at 15 miles, staying at guesthouses. Even though we’d run marathons before, we were slightly daunted at five long days because it was unknown territory. But we were pleasantly surprised to find that the limitation was only in our minds, not our bodies. Through a mix of running and walking, spending multiple days on the trails were fine. How fit do you have to be to go fastpacking? I think that anyone who can run a half-marathon and has experience of off-road running would be fit enough. In fastpacking, you are much slower than on a typical run or race because you’ll be mixing running with plenty of powerwalking (on the uphills and technical terrain). That said it’s a good idea to start with a simple two-day trip to see how your body copes with back-to-back days on the trail and running with a pack. 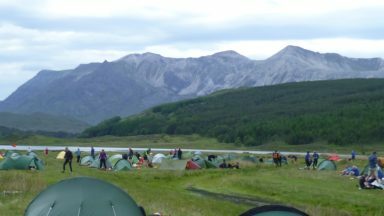 Can you do fastpacking in the UK, and where might be a good place for a first trip? The UK is wonderful for fastpacking because of our fantastic land access and ‘right to roam’. There are so many long distance paths where walkers are well catered for (with accommodation and often baggage transfer if you want it). These are perfect for running adventures. We have such varied and beautiful scenery: mountain, moorland, forest and coast. You can easily devise your own trips. We are spoilt really. 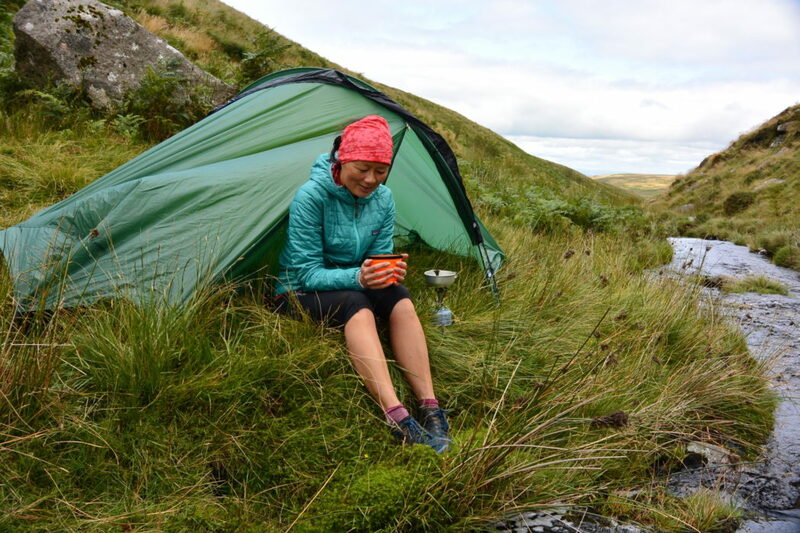 If you want to wild camp while fastpacking, then Dartmoor and Scotland are the places to go. 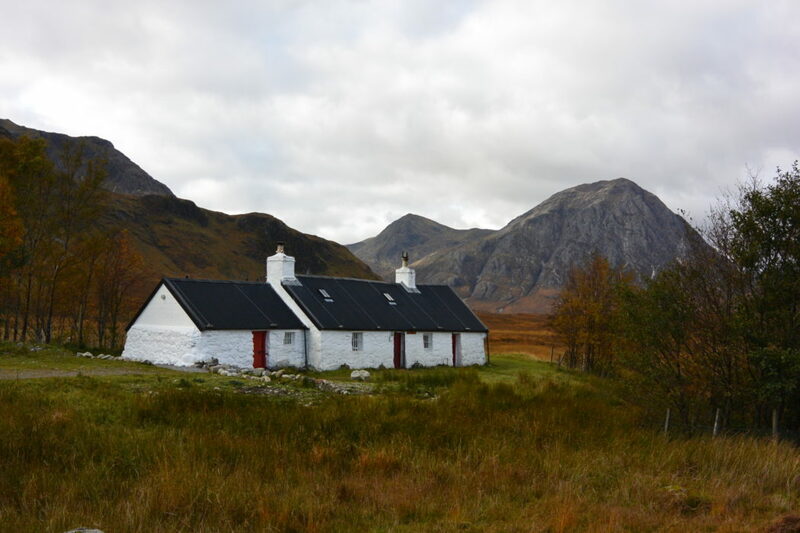 Alternatively the country’s network of bothies make for great running adventures. For beginners, a great route to try is the South Downs Way, which is very accessible with easy running on great trails. Further north, the Cumbria Way is a relatively low level route through spectacular Lakeland scenery, while in Scotland I’d recommend the West Highland Way. Of all the trips you have made, which is your favourite route/area? It’s hard to choose. 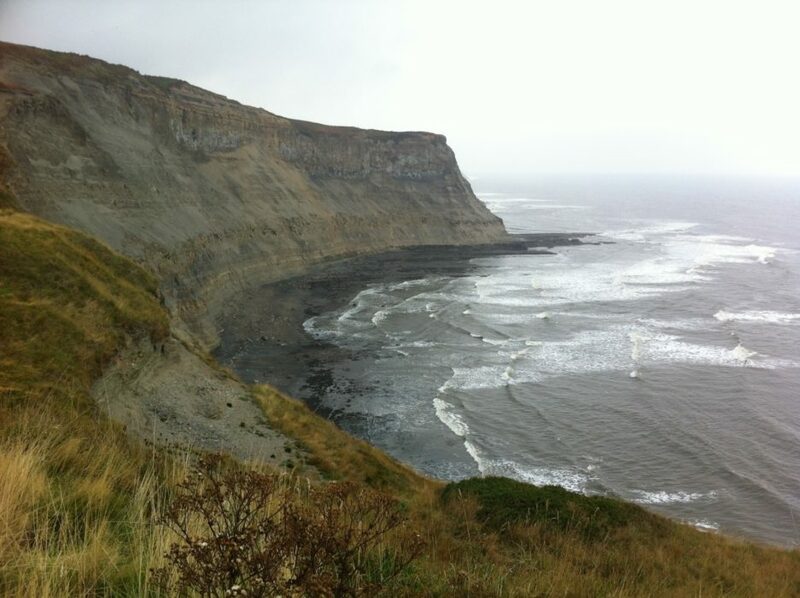 Wainwright's Coast-to-coast was special because it was my first solo running adventure and it was amazing to traverse northern England. And beforehand I was guilty of always turning left off the M6 into Cumbria, so my highlight was being introduced to the Yorkshire Dales and North York Moors, which were gorgeous. I really want to go back there again to run. In Scotland, Knoydart is magical. It’s such a remote and wild place, with mountains and fjord-like sea lochs and the chance to see otters, deer and eagles. 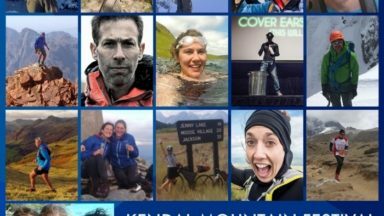 Closer to home in Wales, writing the Fastpacking book gave me the perfect excuse for two-day running adventures in the Black Mountains, Brecon Beacons, the Gower, Exmoor and Dartmoor. For such a small island nation I am ceaselessly amazed by the diversity of our landscapes. 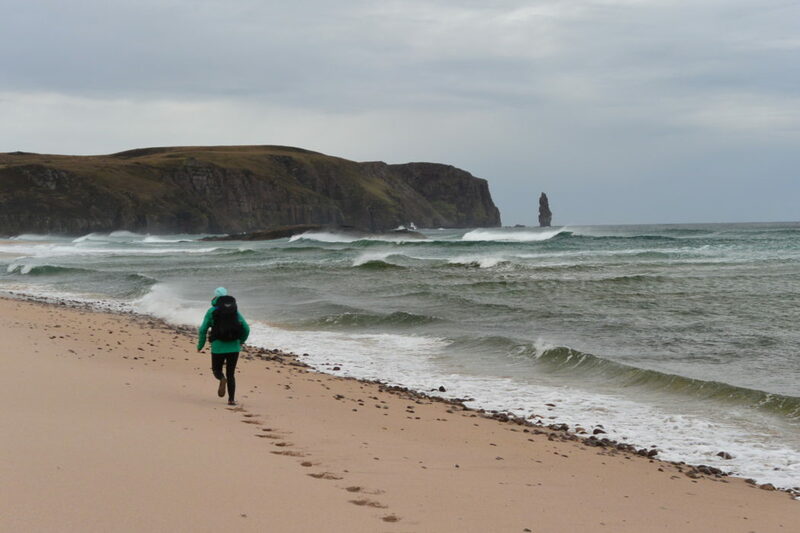 There are still so many places I want to go – Northumbria, the Southern Upland Way, the Cape Wrath Trail, not forgetting Ireland (where I spent my early childhood). What would you say is your most indispensible item of kit? Definitely my backpack. It’s crucial to have a pack that is comfortable for multiple days running while carrying all your gear. If you are wild camping this could weigh up to 10kg with all your food, not to mention water. In the past, I’ve generally used an OMM 30-litre mountain marathon pack but recently I’ve just invested in a 20-litre Salomon running vest (effectively with a pack on the back!) and it’s super comfy. I’ll be testing that out this autumn while fastpacking and leaf-peeping! What has been your most demanding fastpacking experience? 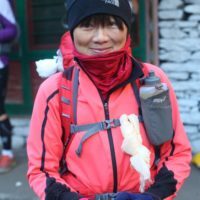 It’s not a true fastpacking trip, but my toughest multi-day run was the Manaslu stage race, Nepal – a part circumnavigation of the world’s eighth highest mountain. Our gear was moved with mules and porters and we stayed in teahouses. 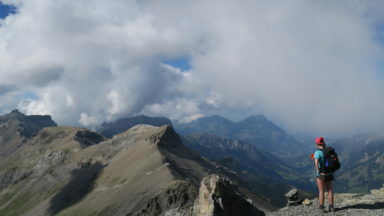 Due to the altitude and challenging trails, it was the hardest thing I’ve ever done. Some of the other competitors were world-class runners and I was there just because I wanted to trail run in the Nepal! Surprisingly I didn't come last! 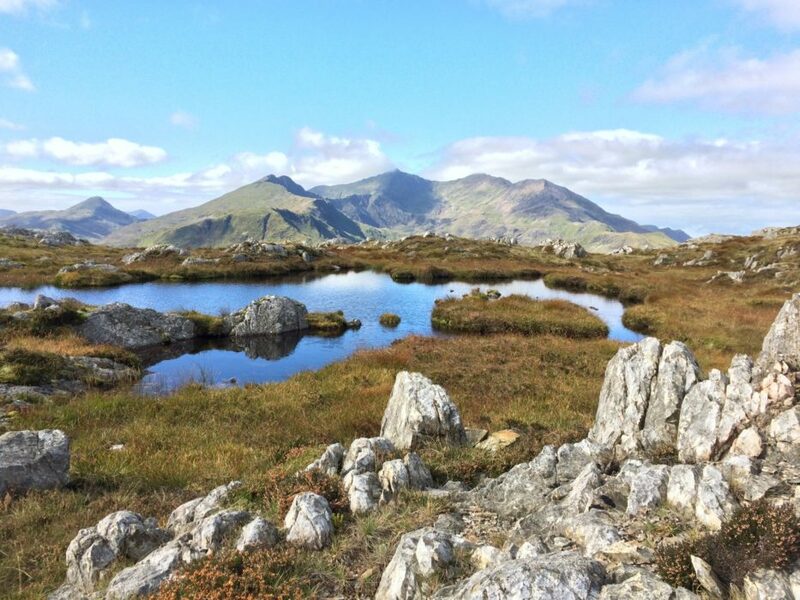 Closer to home, one of my toughest trips was a four-day solo coast-to-coast crossing of Snowdonia, from Conwy to Barmouth, staying in bunkhouses and hostels along the way. I'm not great with heights or exposure and managed to scare myself a few times alone in the mountains. But it was truly magical as the route took me off the beaten track. I hardly saw a soul. And the trip really tested my navigation skills and self-sufficiency in the outdoors. If you had just one top tip, what would it be? 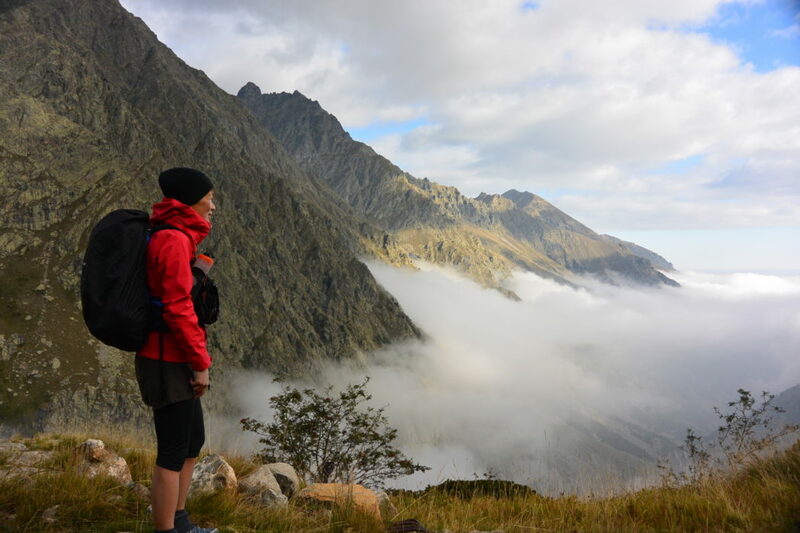 The weight of your pack is the most crucial factor for enjoyable and successful fastpacking! This cannot be over-emphasised. Aim for a pack weight of 3–8kg. Anything above 8–10kg will be difficult to run with and increases your risk of injury. The rise in ultra-lightweight gear makes this much easier now, but it can be as simple as being ruthless about what you take and thinking carefully about your food choices. Some people even cut the straps off their packs and the handles off their toothbrushes to reduce weight – but there has to be a balance. That said, even when packing minimally, you should always have the right gear for the terrain and likely weather.